“Learning to Read” is a tender essay about a brother helping his younger sister learn to read. That brother, Nathan Cibula, was selected as a Top Ten Winner in our Fall 2012 national essay contest after his essay was picked as one of the ten best in the United States and Canada. Nathan is 13 years old and attends Woodland Middle School in Illinois. He lives with his mom, dad, and little sister. Some of Nathan’s favorite hobbies include reading, writing, traveling, playing electronic games, building with Legos, and spending time with his family and friends. He is also involved in Boy Scouts, and is currently at the rank of Life and working towards his Eagle. Nathan participates in the Special Olympics swim and bowling teams. To read Nathan’s essay, click here. To learn more about our national writing contests, visit www.PoeticPower.com. 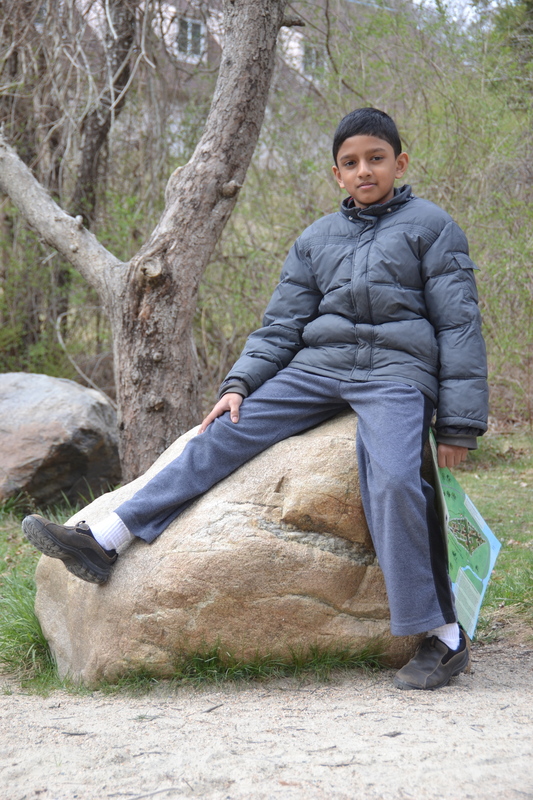 Hari is a fifth grader at The Fessenden School in Massachusetts. 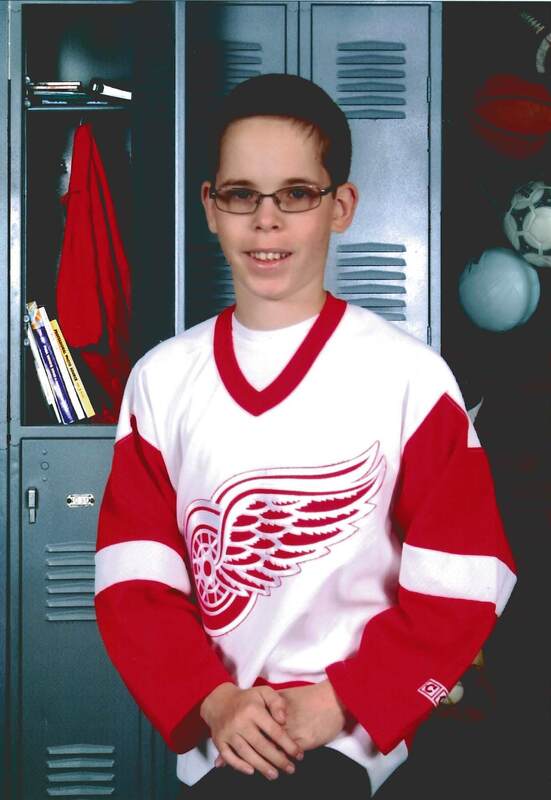 His essay, “Sweet Victory?“, was selected as a Top Ten Winner in the Fall 2012 national essay contest held for students in grades 3-12 throughout the United States and Canada. Squash, karate, reading, and Indian classical vocal music are a few of Hari’s hobbies. He plays on Fessenden’s varsity squash team, which is the fifth best middle team school in the country. Hari is Indian-American, and his parents were born and brought up in India. Once a year, Hari and his family go to India to visit family. Many of Hari’s family members are really into Indian classical music, and his great grandmother was a famous vocalist of her time. On his annual trip to India, Hari usually sings the latest song that he has learned in the United States for his family there. Additionally, Hari is currently training very intensely in karate, as he is gearing up for his black belt test. This test can last up to ten hours. When asked what inspired his winning essay, Hari responded, “The reason I wrote this essay was because I saw a close friend in a new light, and in a situtation where his response made me think highly of him.” You can read Hari’s essay here. To learn more about our national writing contests, please visit www.PoeticPower.com. Melissa LaBair is a teacher at Michigan Lutheran Seminary in Saginaw, Michigan. 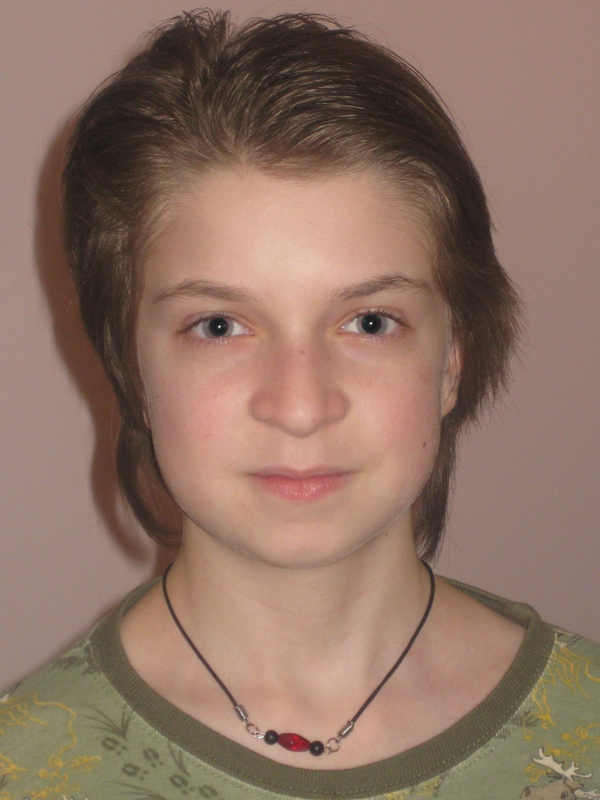 Her student, Lorissa Wascher, was selected as a Top Ten Winner in the Fall 2012 essay contest for her essay, “Beauty“. This award means that her student was selected out of thousands of entries submitted as one of the ten best in the United States and Canada. We asked Melissa to share with our readers what has helped her to have success in the classroom and inspire her student writers. “I cannot say that it is solely through my efforts as a teacher that one of my students was chosen for the Top Ten.” Melissa tells Creative Communication. “My role as a teacher is to give positive feedback and constructive criticism when needed.” Melissa goes on to explain that when students begin to write they are very scripted, and as they develop their creative side they start to develop a personality to their writing. “I like to encourage them to really take ownership for what they write and encourage them to be proud of it. 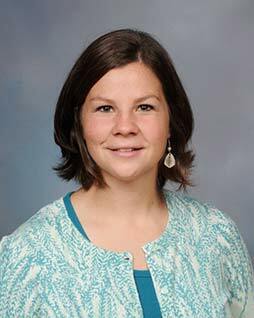 In addition to having a Top Ten Winner, Melissa’s teaching efforts have helped to put Michigan Lutheran Seminary as the #1 school in Michigan with the most essays accepted for publication, and #8 in the nation for the most essays accepted into the Fall 2012 essay contest (view rankings). Darien is a fifth-grader at LaSalle Intermediate Academy in Indiana. His essay, “Stairs of Life“, was selected as one of the ten best essays submitted into the Fall 2012 contest from the United States and Canada. Darien enjoys math, writing, and computer programming. Darien and his friend have been working for a year on writing a story about prehistoric cats and sabertooth cats (Darien has been a lover of animals since he was about two years old). Additionally, Darien has been working with computers for a few months, and now uses basic programs to make small games and other small programs using codes. He is currently working on making a website using HTML. To learn more about out national writing contests, visit www.PoeticPower.com.